Lake Avenue Financial utilizes iShares ETFs in our Core Portfolios and Core Plus Portfolios. These uniquely constructed portfolios are designed for times like these, when you need your investments to do more: appreciate in value, generate income, help manage risk and seek to preserve your assets for the long haul. Utilizing our own proprietary research, Lake Avenue Financial has been able to optimize the iShares Core ETF Portfolios for less risk and more reward potential. See how they fit together to start building your own personal solution. Strengthen your portfolio. Lower your costs. iShares Core ETFs are low-cost funds for the core of your portfolio, providing comprehensive coverage of U.S. & international stocks and bonds. iShares Core ETFs cost about 1/10 as much as the typical mutual fund.1 The impact of expenses on a fund’s performance magnifies over time, making low fees especially important for long-term investments. Why use iShares Core ETFs? 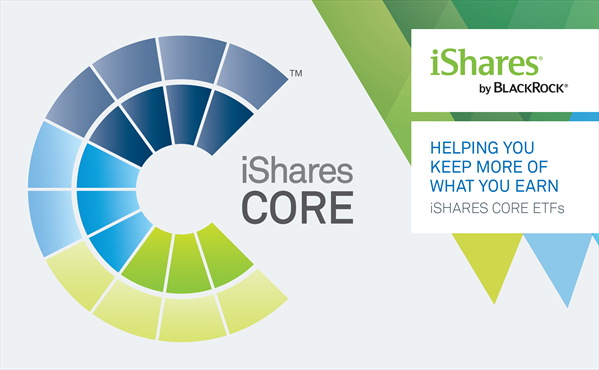 Click on the video below to learn more about the iShares Core Funds.